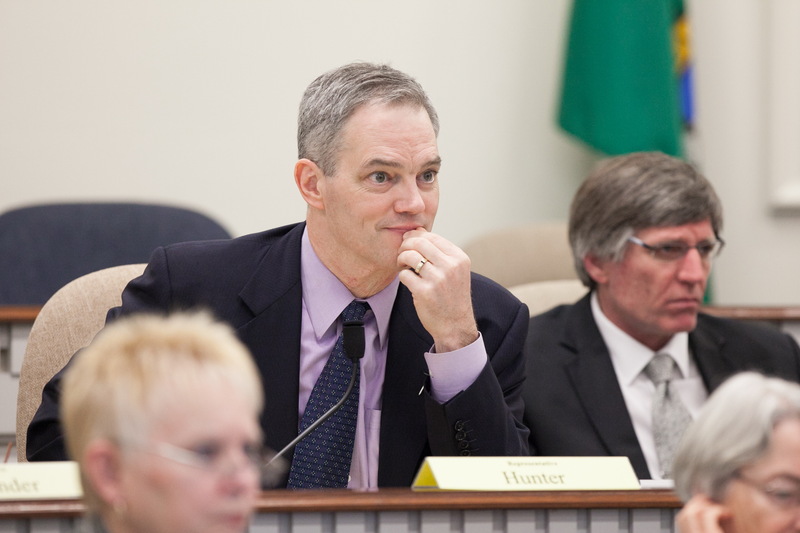 Olympia – Rep. Ross Hunter of Medina will again head the key budget-writing efforts of the majority House Democrats in the 2015 Legislature, serving as chair of the Appropriations Committee. The Appropriations Committee is responsible for writing the two-year state operating budget, which pays for general government expenditures like teacher salaries, health care services, prison operations, and the higher education system. It also handles global fiscal issues such as pension policy as well as bills with significant fiscal impacts. “We have a difficult challenge ahead of us,” said Hunter. “Education funding will be our top priority this session, but it’s not our only obligation. We have other responsibilities to communities like mental health, seniors and low-income families, and foster kids that we cannot put off any longer. We need to ensure that we deal responsibly with long-term obligations like pensions and bond payments, and we need to invest in efficiency improvements in our IT infrastructure. The 105-day 2015 session of the Legislature opens January 12 in Olympia.